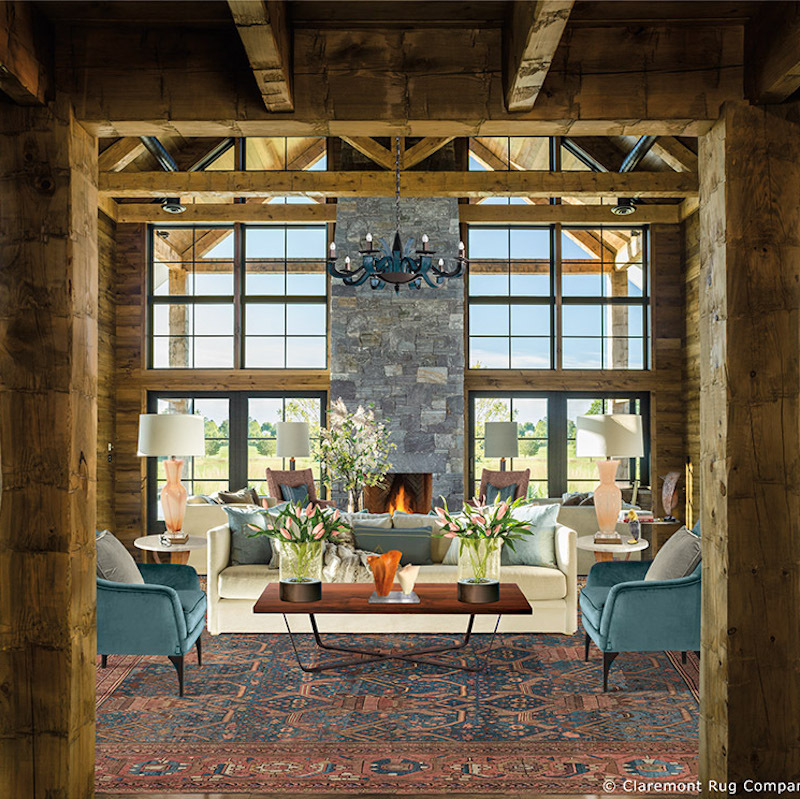 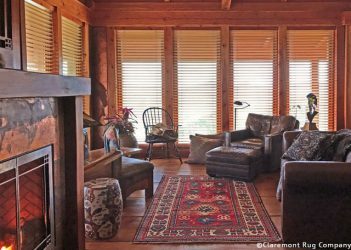 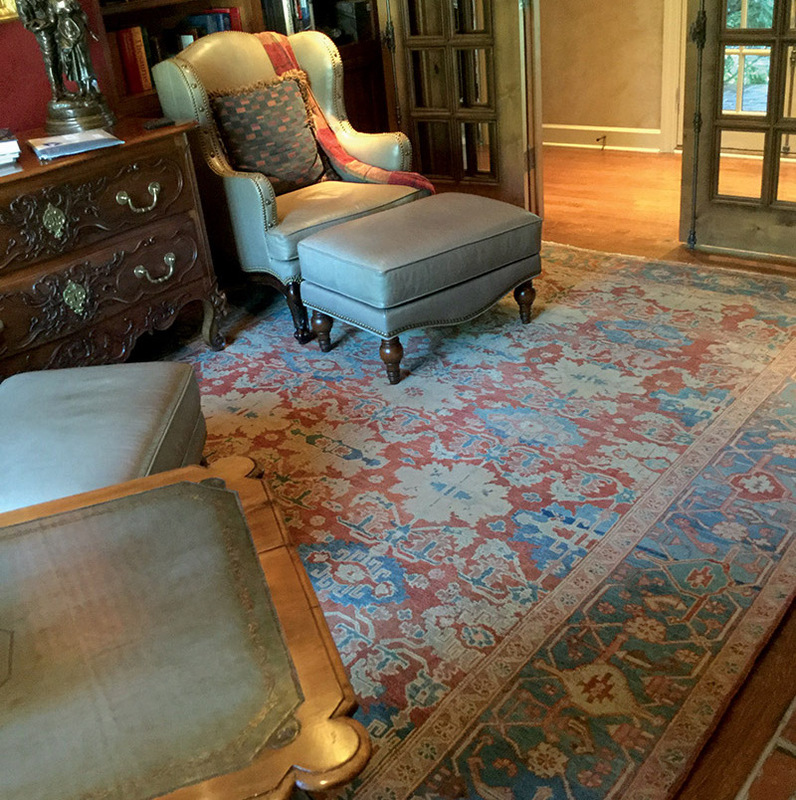 Claremont Rug Company has had the privilege of working with many clients in Seattle, Washington since the company’s founding in 1980, helping families build incomparable collections of art-level antique carpets. 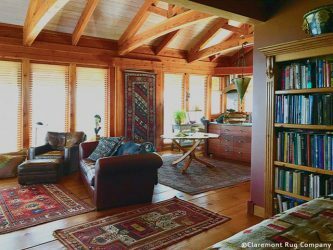 Many unique architectural styles developed in Seattle during the end of the 19th century and turn of the 20th century. 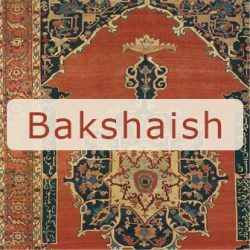 Our Seattle clientele appreciates the experience of pairing our fine art-level Oriental rugs with their architecturally unique homes whether they own an exquisite Georgian Masterpiece in Broadmoor or an iconic estate of The Highlands neighborhood or a breathtaking Foursquare mansion in Laurelhurst or any style home in between.  Our highly professional, vastly experienced staff will make your experience of working with us virtually effortless, whether you visit our San Francisco Bay Area gallery complex or take advantage of our In-Home Shopping Service from your home in Seattle or anywhere else in the US. 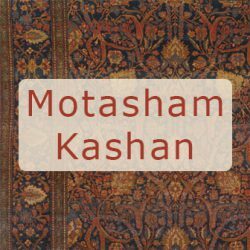 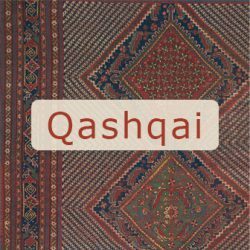 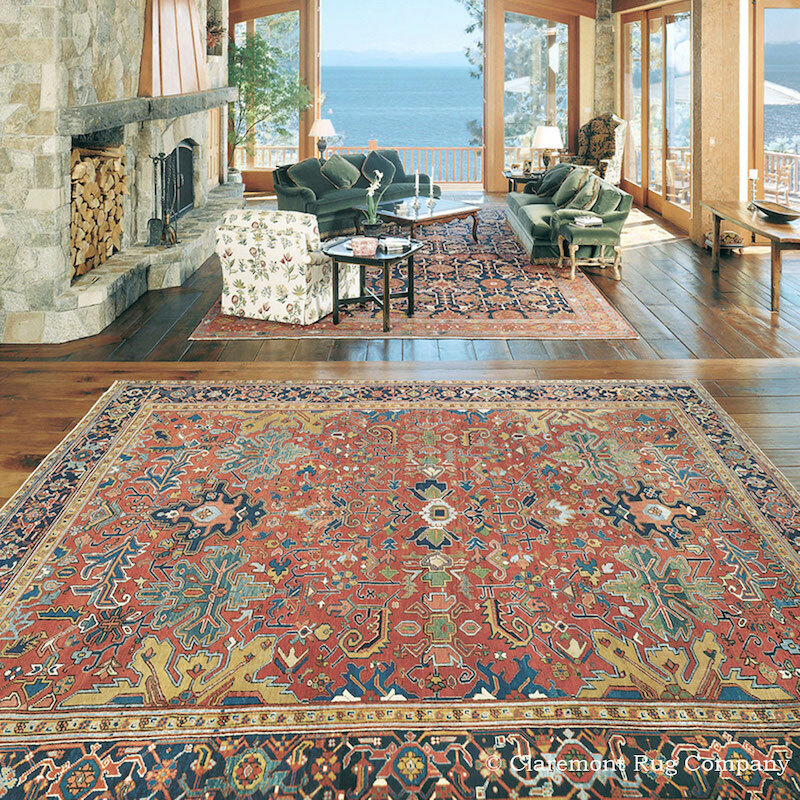 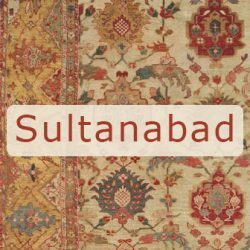 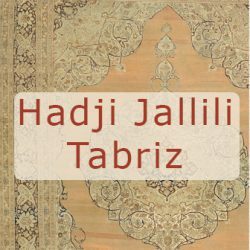 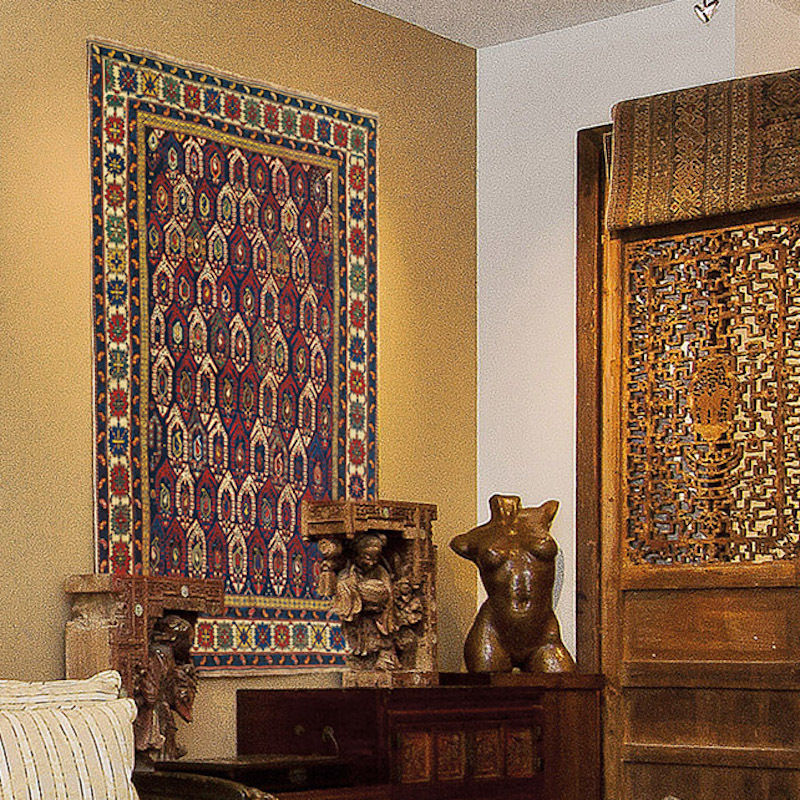 Whether they live in Madison Park, Medina, Madrona Waterfront or North Queen Anne, our clients find that searching for an art-level antique rug is a unique buying experience. 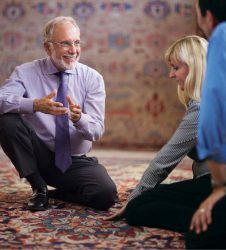 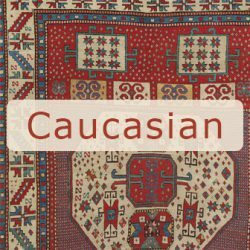 Our Seattle clients discover how enlivening the experience of adding an antique art-level carpet can be to a home and develop a growing desire to collect and learn more about antique Persian and Oriental rugs.